A robust resource for teaching times tables and division. Available in magnetic, or non-magnetic, format. Approximately 6-99 years (or over)! Watch the Multiplication Rules! Teaching Pack video. 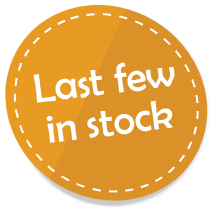 Discount available for multiple packs, please contact us to find out more. For overseas deliveries please e-mail your order (via the Contact page) and we will agree delivery costs with you. 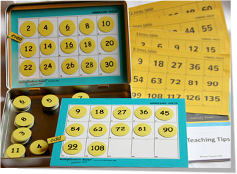 A handy resource for practicing times tables and division. Contents contained in compact magnetic tin. Watch the Multiplication Rules! Practice Pack Basic video. Watch the Multiplication Rules! Practice Pack Deluxe video. 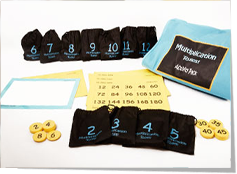 A step-by-step progression through learning times tables and division with a variety of games and top tips. 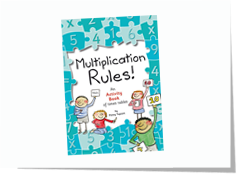 Watch the Multiplication Rules! Book video. Discount available for multiple books, please contact us to find out more. For overseas deliveries please e-mail your order (via the Contact page) and we will agree delivery costs with you. 2019 © Multiplication Rules! All rights reserved. All website content is subject to Copyright.